Amigos brings the classic version of Anton Chekhov’s masterpiece about a family on the edge of ruin—and a country on the brink of revolution. The story follows Lyubov Ranevskaya and her family’s return to their fabled orchard to forestall its foreclosure. The Cherry Orchard captures a people—and a world—in transition, and presents us with a picture of humanity in all its glorious folly. 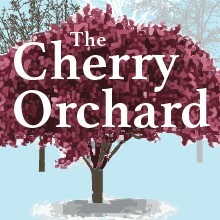 First produced in Moscow in 1904, The Cherry Orchard still stands as one of the great plays of the modern era. Amigos stages this classic which by turns tragic, funny and poignant brings this towering tale to life. Anton Chekhov was a Russian physician, playwright and author who is considered to be among the greatest writers of short stories in history. His career as a playwright produced four classics and his best short stories are held in high esteem by writers and critics. 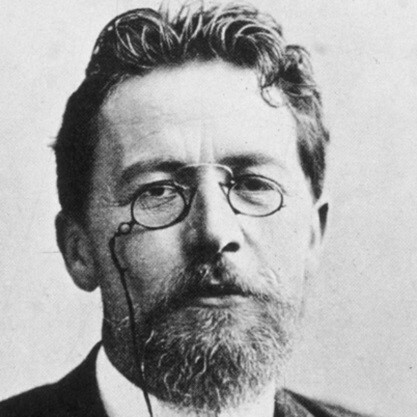 Chekhov practiced as a medical doctor throughout most of his literary career: "Medicine is my lawful wife", he once said, "and literature is my mistress." Along with Henrik Ibsen and August Strindberg, Chekhov is often referred to as one of the three seminal figures in the birth of early modernism in the theater.